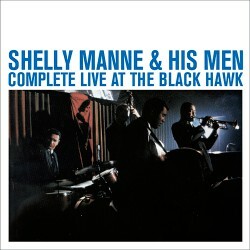 ALL KNOWN RECORDINGS BY SHELLY MANNE & HIS MEN AT THE BLACK HAWK!! 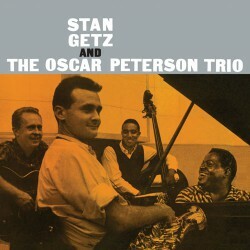 THIS MUSIC APPEARS HERE COMPLETE AND IN CHRONOLOGICAL ORDER, FOR THE FIRST TIME EVER ON A SINGLE COLLECTION. 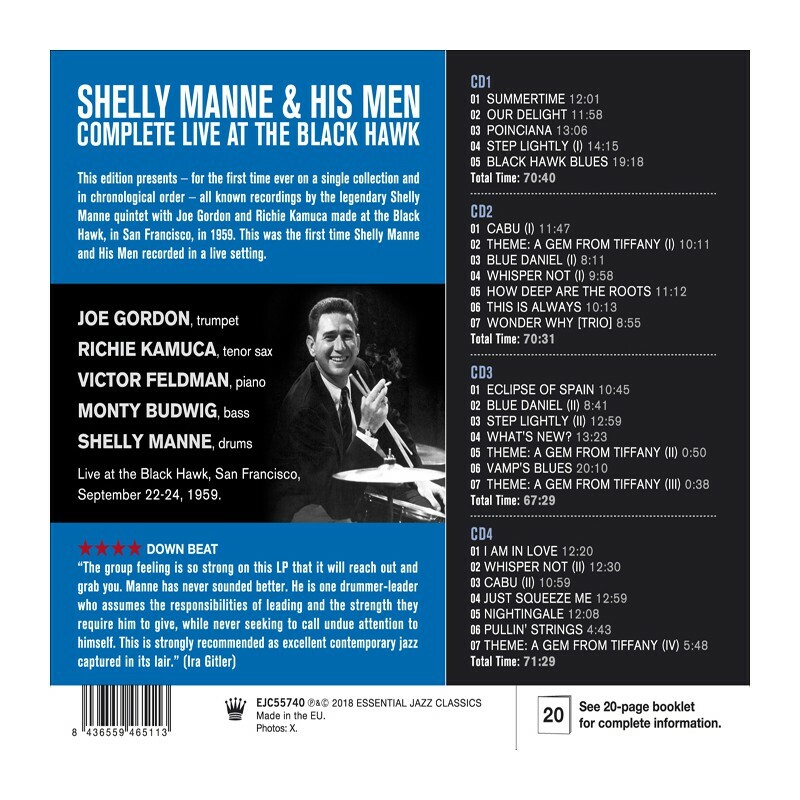 This edition presents – for the first time ever on a single collection and in chronological order – all known recordings by the legendary Shelly Manne quintet with Joe Gordon and Richie Kamuca made at the Black Hawk, in San Francisco, during 1959. 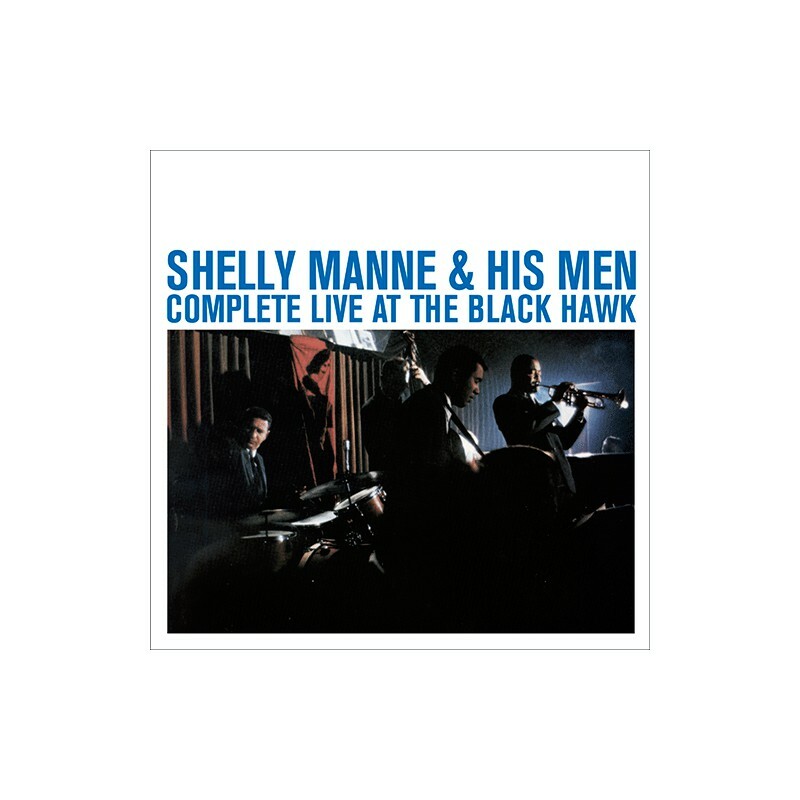 This was the first time Shelly Manne and His Men recorded in a live setting and the results were so astonishing that both the original producers and the members of the group felt the need to issue most of the music recorded during the three days of sessions on a four volume collection. 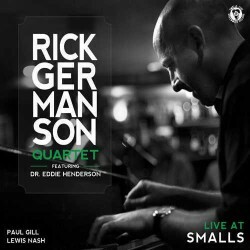 All known musicfrom the gig is contained on the current release. 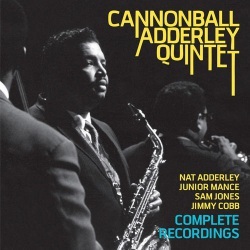 Live at the Black Hawk, San Francisco, September 22-24, 1959. CD 1: Total Time: 70:40 Min. 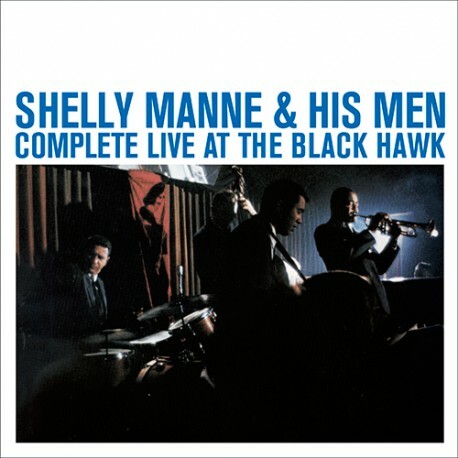 CD 2: Total Time: 70:31 Min. CD 3: Total Time: 67:29 Min. 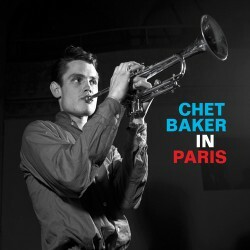 CD 4: Total Time: 71:29 Min.